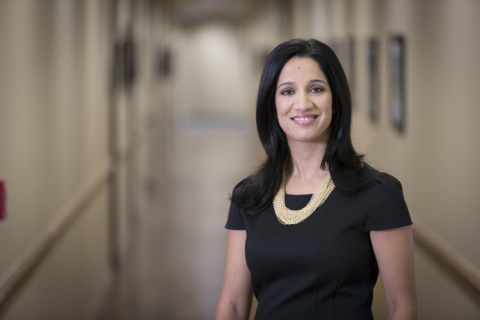 Approach Resources Inc. Names Uma L. Datla Chief Accounting Officer | Approach Resources Inc.
FORT WORTH, Texas--(BUSINESS WIRE)-- Approach Resources Inc.(NASDAQ: AREX) today announced that Uma L. Datla has been promoted to the position of Chief Accounting Officer, effective May 6, 2014. Ms. Datla joined Approach in August 2013 as Director of Financial Reporting. Previously, Ms. Datla was with Ernst & Young LLP since 2005, including her most recent position as an Audit Manager. At Ernst & Young, Ms. Datla served a wide range of oil and gas industry clients. Ms. Datla holds a Bachelor of Science and Technology Development degree from Birla University of Technology and Science in Pilani, India, and a Master of Professional Accounting degree from the University of Texas at Arlington. She is also a Certified Public Accountant in the State of Texas. Sergei Krylov , the Company's Executive Vice President and Chief Financial Officer, commented, "Uma's experience and extensive industry and accounting knowledge make her an outstanding leader for our accounting team as we continue to grow the Company and build value for our shareholders."